Bath Fashion Museum, located in Bath’s spectacular Georgian Assembly Rooms, houses a dazzling display of over 165 dressed figures from the seventeenth century onwards. 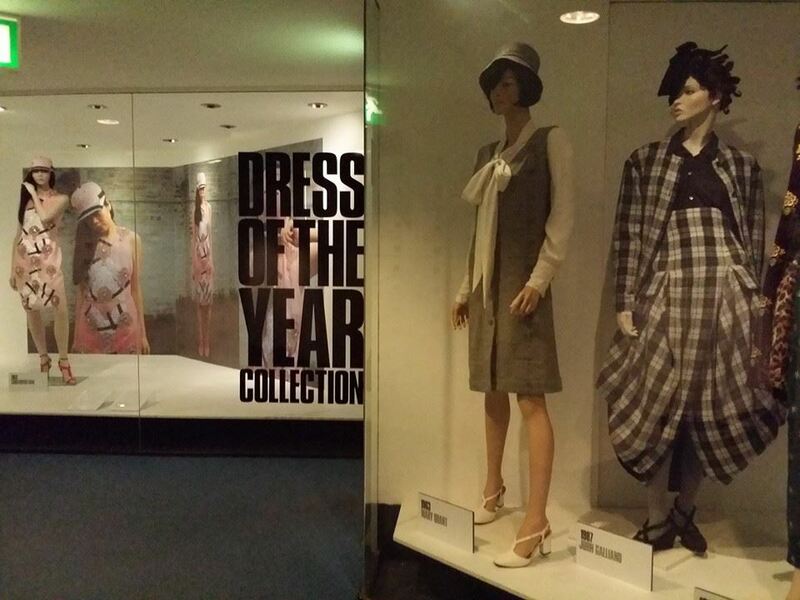 Each piece is stunning in itself; the collection as a whole presents a memorable view of social and cultural change. Visitors are given an insight into how the Museum’s collections are stored and managed in the innovative ‘Behind the Scenes’ sections. 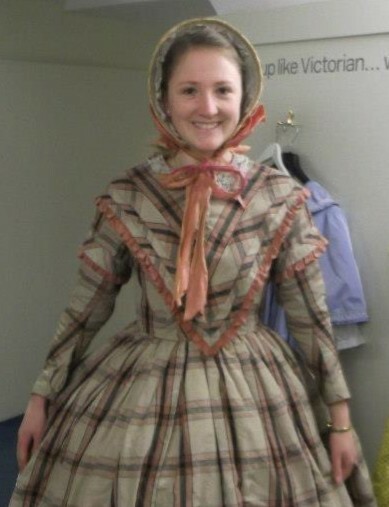 The Museum also has an excellent Victorian dressing up section which provides a wide-range of garments for children and, crucially, adults to try on. An exciting afternoon out for all ages – Carys Brown. 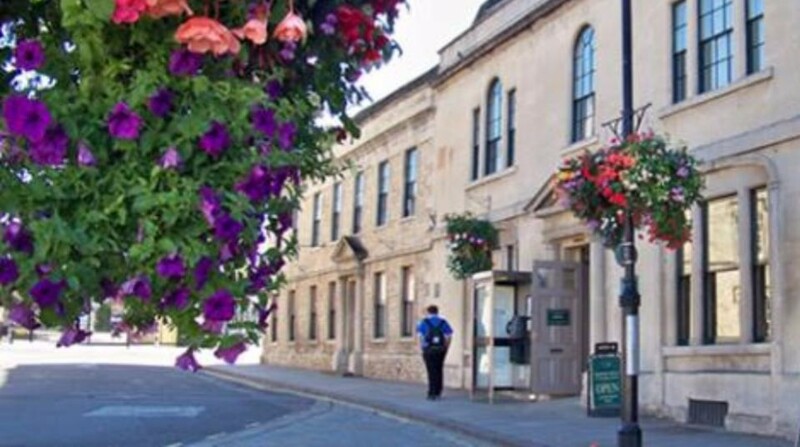 The exhibitions in Chippenham Museum offer a fascinating insight into the local history of this bustling town in Wiltshire. What makes this museum special, however, is its involvement in the local community, offering school visits, hosting talks, walks, and events. To commemorate 100 years since the Red Cross Hospital was established in Chippenham, the museum launched its ‘Unity & Loyalty’ exhibition last week. They staged a spectacular ‘to the minute’ re-enactment of the arrival of the first wounded WW1 soldiers to the hospital (now the town hall). Staff from the museum wore genuine WW1 uniforms, a WW1 ambulance joined the procession, and cake was provided, made from the original recipe which had been passed down to the granddaughter of the cook! It is a museum that cares about hearing the voices of its community, past and present. Informative, interactive and exciting – everything a local museum should be! To see a video of Chippenham’s recent WW1 Red Cross Hospital re-enactment, click here – Elly Barnett. 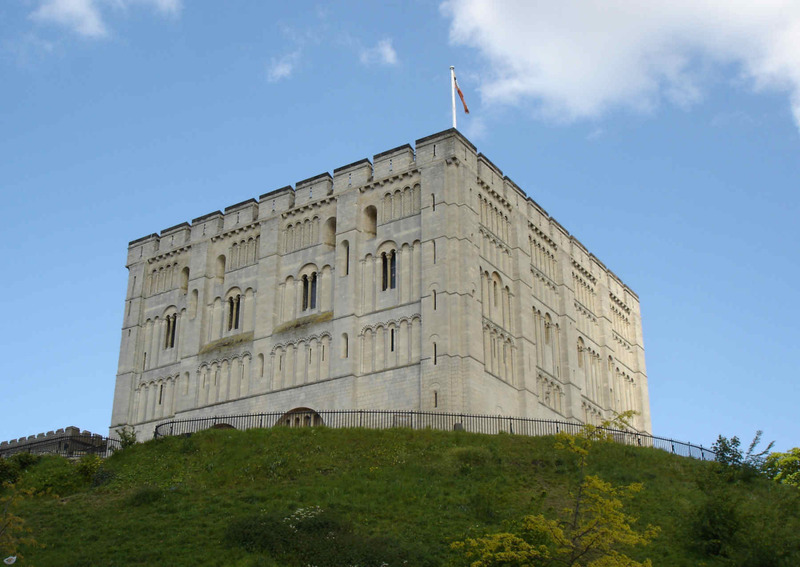 From the eleventh century, when almost a hundred homes were destroyed to make way for the creation of a Norman keep, Norwich Castle has dominated the centre of the city. The purpose of the building has changed over the years, however. Originally built as a royal palace, it housed the county prison between the fourteenth and nineteenth centuries and, most recently, was transformed into a museum which opened in 1894. Whilst the castle keep, with its dungeons (complete with medieval graffiti) and breathtaking views from the battlements, is perhaps the main drawing point for those who visit, the range of exhibitions in the museum extends far beyond Norwich’s medieval history. Within its permanent galleries, the museum houses a wealth of Roman, Iceni, Anglo-Saxon and Viking displays, including the ‘Spong Man’, a unique Anglo-Saxon ceramic figure, and the highly-decorated Worthing helmet, worn by a Roman soldier on parade. Other exhibitions include a gallery of Egyptian artefacts, a large display of teapots dating from the 1730s onwards and a national history collection of birds and animals which are always popular with children! The museum is complimented by permanent art galleries displaying classic Norwich School painters such as John Chrone and John Sell Cotman, as well as interesting temporary art and history exhibitions. With such a lot to see, Norwich Castle Museum and Art Gallery could easily keep you entertained for the whole day. But, if you’re in the city and have less time to spare, it’s worth knowing about their ‘Pop in for £2’ deal where you can get entrance for just £2 for the last hour of the day, or between 12pm and 1pm on weekdays during term time. Or, if you want to experience some of the exhibits online check out the Norfolk Museums Service on Flickr – Emily Ward. 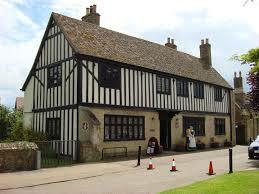 An often overlooked site in what might be called the ‘Cromwelliana of Cambridgeshire’ (featuring the somewhat more well-known Oliver Cromwell Museum in Huntingdon, as well as the notorious resting-place of the severed head of the Lord Protector in the chapel of Sidney Sussex College, University of Cambridge), the Oliver Cromwell House is a hidden gem. 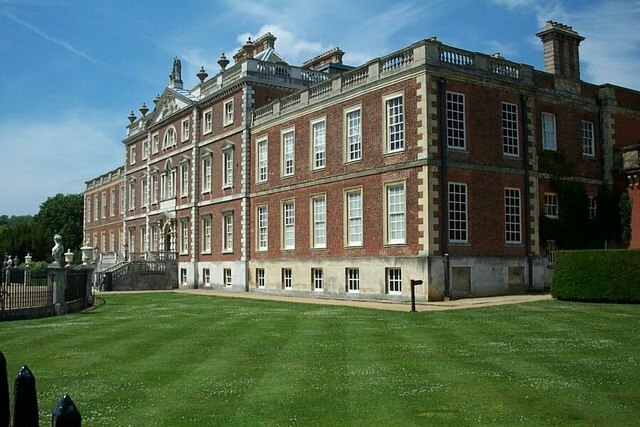 Located in the historic town of Ely, the Cromwell family inherited the modest estate in 1636, occupying the building in the years leading up to the outbreak of the English Civil War in the 1640s. Shadowed by Ely’s ancient and picturesque cathedral, the Oliver Cromwell House offers a fascinating glimpse into the dour domestic world of seventeenth-century English Puritanism, inviting its visitors to wrestle with sophisticated historical debates surrounding the many legacies of England’s most controversial figure – James Dowsett. Not to be confused with London’s better known “Dr Johnson’s House” museum, the Samuel Johnson birthplace museum in Lichfield is a free treat for both eighteenth century literary enthusiasts and the everyday visitor. Set in the house built by Johnson’s father where the young Samuel was born and lived until he moved to London in 1737, the museum tells the story of Johnson’s life from cradle to grave. 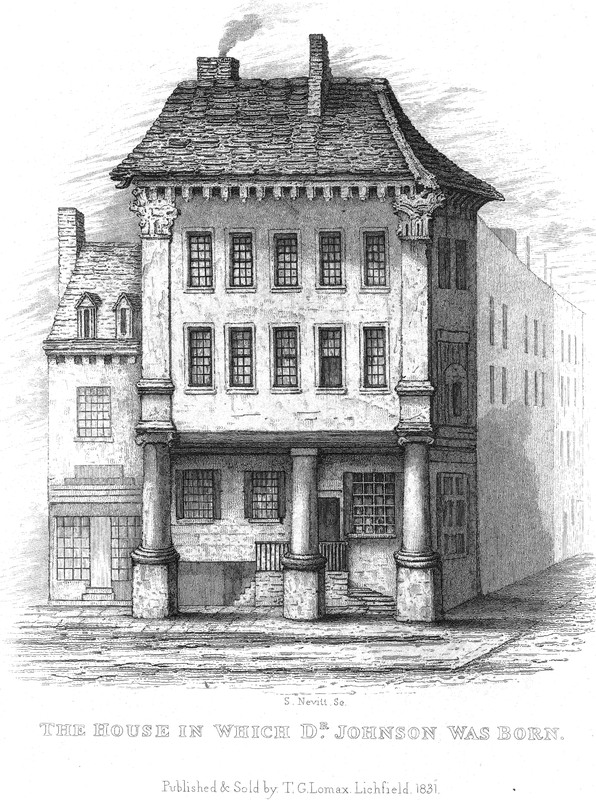 Across four floors including a cellar (expect a lot of climbing on narrow stairs and dodging low ceilings) decorated mostly as it would have been in Johnson’s day, each room uses a variety of mediums to tell different episodes of his life – from crawling home from school due to his terrible eye sight, the writing of the dictionary, his trip to Scotland, and his final years. There is some dressing up included as well as more light-hearted displays for children as well as a surprisingly detailed and enjoyable video. The museum also houses the collection of the Johnson Society containing over 8000 items including the 2000 volume library and many of Johnson’s personal correspondence. While not all of this is on display, taking time to read Johnson’s spidery handwriting in the house’s attic, nestled amongst his walking sticks and spectacles, is an experience not to be missed if ever in Lichfield – Alex Wakelam. Located opposite Lincoln’s Inn Fields near the Holborn underground station in London, this museum exemplifies the idea that historical looks can be deceiving. 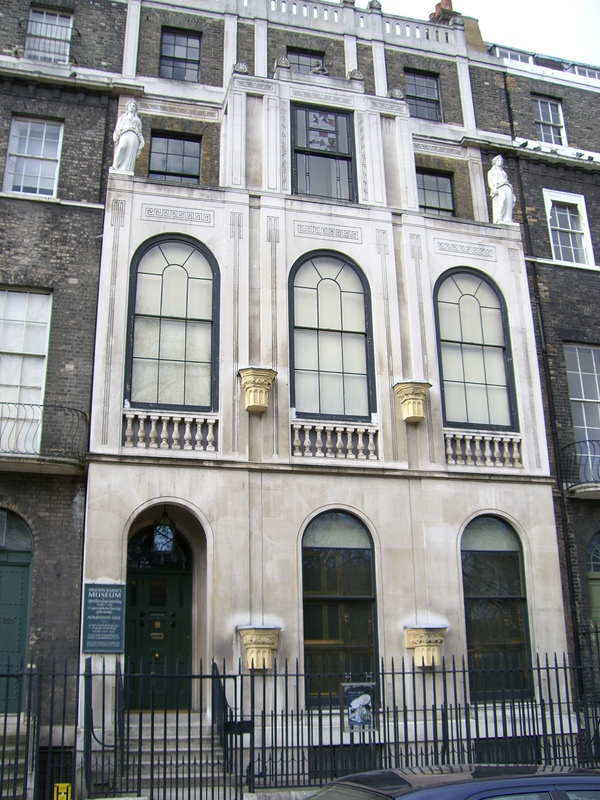 The striking façade of Sir John Soane’s preserved nineteenth-century house foreshadows the idiosyncrasies of the interior, which is divided into several labyrinthine rooms that each dwell upon a different aspect of the architect’s collection. Undisturbed since Soane’s in death in 1837, dark and dusty living spaces give way to the vibrant colours and meticulous details of architectural models and drawings, antique sculptures, the Mediterranean blues of Antonio Canaletto’s ‘View on the Grand Canal’ (c. 1734-35) and the bustling animation of William Hogarth’s dramatic scenes. These works are interred within shape-shifting galleries, the very walls of which open up and reassemble to reveal additional works and layers of meaning. Descending into the lower levels of the house reveals a further macabre, sepulchral dimension to the collection, as stone-carved faces and statues seem to glance around and shift in the shadows. A focal point here is the sarcophagus of King Seti I, engraved both inside and out with intricate figures and signs that tell ancient stories of the supernatural – Patrick McGhee. I don’t particularly consider myself to be a railway anorak, so I was pleasantly surprised how much I enjoyed an afternoon at Steam. The museum is in Swindon, on the site of the railway works built by Brunel in 1841, and shows how this small market town in the Wiltshire countryside became the beating heart of the Great Western Railway. The GWR connected London Paddington to Bristol and over time to several other destinations in the West Country and Wales, and brought great social change as it did so. Steam explores multiple aspects of this story, considering the workers who flocked to Swindon as well as broader revolutions in travel brought about by the railway. There are several ‘hands-on’ exhibits, including an opportunity to play signalman. Just a few minutes’ walk away, too, on the other side of the railway tracks, is the original ‘railway village’, built to house those who came to work on the GWR – Tom Smith. 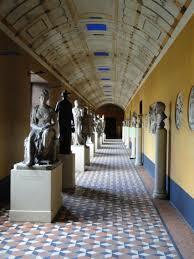 The Thorvaldsen Museum in Copenhagen is dedicated to the art of Danish sculptor Bertel Thorvaldsen, one of the most important artists of the 19th century. The museum was built in 1838-48 to host both Thorvaldsen’s work and his physical remains, making it both a museum and a mausoleum, so to speak, and the building itself is a work of art. Quite simply, the museum is the perfect home for Thorvaldsen’s work. Each room hosts a single one of Thorvaldsen’s neoclassical sculptures, and the room and the art always seem to complement each other perfectly. Highlights of the collection include Jason and the Golden Fleece, Christus Consolator, and Thorvaldsen’s self-portrait. Two pro-tips – the audio guide is superb and always free, and the museum itself is free on Wednesdays – Bennett Ostdiek. 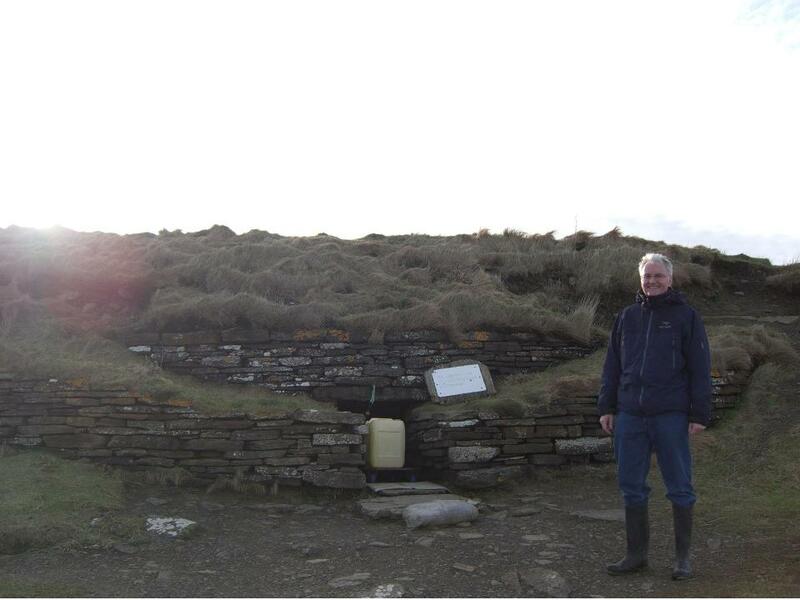 The Tomb of the Eagles in Orkney is a quirky, family-run endeavour. In the Visitor Centre, a guide will explain the site’s history while handing you authentic objects from the display cases. Touching the beads and bones, while morbid for some, offers a rare opportunity to feel connected to the people who inhabited this special place thousands of years ago. Your guide will send you off to the sites with borrowed wellies and detailed directions. Aside from the sites, the walk takes you to several breath-taking vistas from atop the cliffs. The Bronze Age site is the first stop. It is quite basic, but it will come to life for you because of the descriptions and anecdotes fresh in your mind from the Visitor Centre. Next you will arrive at the Tomb of the Eagles, which you enter by lying on a rolling dolly and pulling yourself through the narrow entrance into the heart of the tomb. Inside the air is cool and still. The damp stones, meticulously placed there five thousand years before your birth, are both ominous and comforting. They offer a shared piece of history and humanity in the otherwise wild landscape of the Orkneys – Priya Grant. Not a museum per se but a house, and a rather large and amusing one too. Sir John Soane, whose own house in London finds itself on this list, partially renovated and redesigned the “social” quarters of this spacious abode – it’s neoclassical style galore. The architectural similarities between these two houses are quite evident. Wimpole, minus the hoarding capacity of Soane, is an expanded, brighter version of the house in London. For any book addict that wants to weep in awe of large quantities of book, the two libraries will also do. And as another point of curiosity, Wimpole has in its collection what can’t be described as anything other than Victorian kitsch: a huge, red and gilded, netted bed in the shape of a crown with frills aplenty, squeezed into a tiny room. But more broadly, NT properties are always quite fascinating for what they can tell us about how we perceive the past in its material form. They’re the physical manifestations of both the past and how people today think of the past. Some rooms were reconstructed by the trust, renovated to some earlier point in time, or entirely re-imagined, while others were taken over to lodge in-house staff and are now open to the public. It’s a welcome and subtle reminder that what we see is now what was but has been arranged and re-arranged – Louise Moschetta.